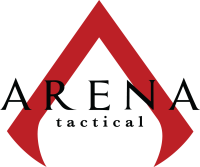 Arena Tactical thanks you for visiting our site and your patronage. We also thank the members of the Armed Services and Law Enforcement communities. We appreciate the sacrifices you make on behalf of our Country, Freedom and the Constitution. 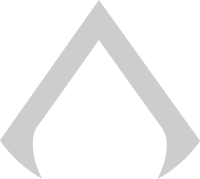 We are always looking for ways to serve you better, develop new products and support .you and the organizations you represent. Please leave us note with a suggestion or feedback so we can serve you better. 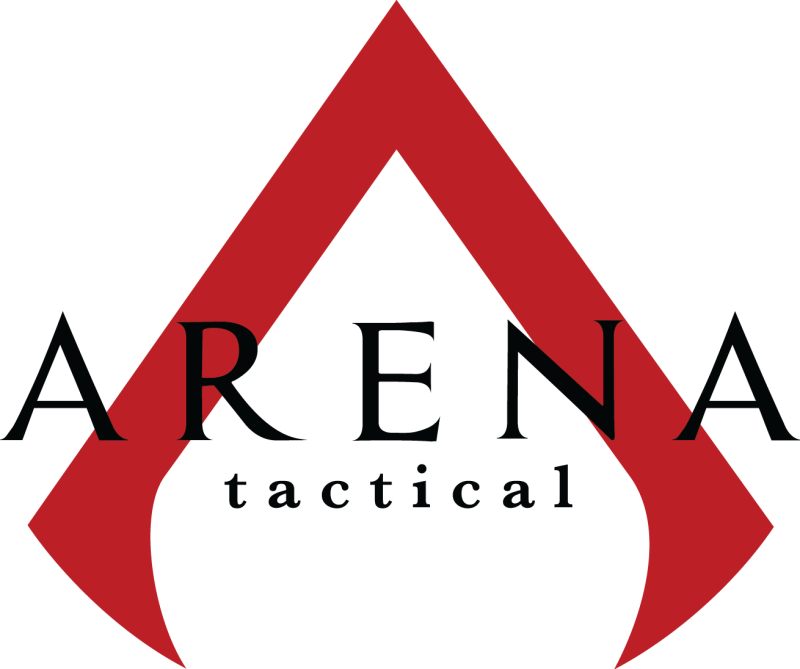 Thank you again, Arena. 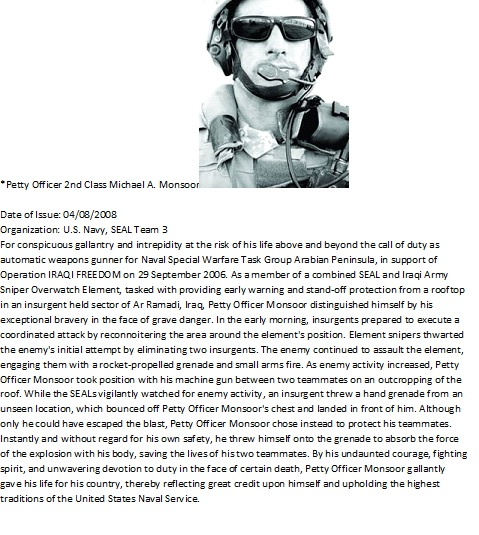 Arena Honors Congressional Medal of Honor Recipient: Petty Officer 2nd Class Michael A. Monsoor. American Hero. God Bless you.